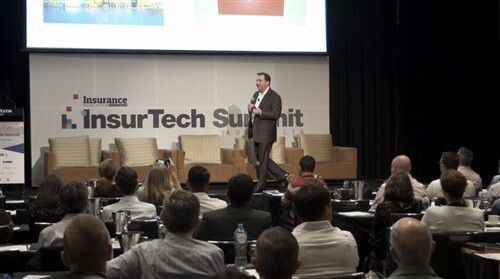 The Australian head of Friendsurance, an insurance company renowned for its innovation, has said he has ‘no doubt’ the industry would embrace P2P cover. Industry veteran Perry Abbott, who was recently announced as Friendsurance Australia’s CEO and managing director, believes that P2P insurance won’t be a threat to brokers. 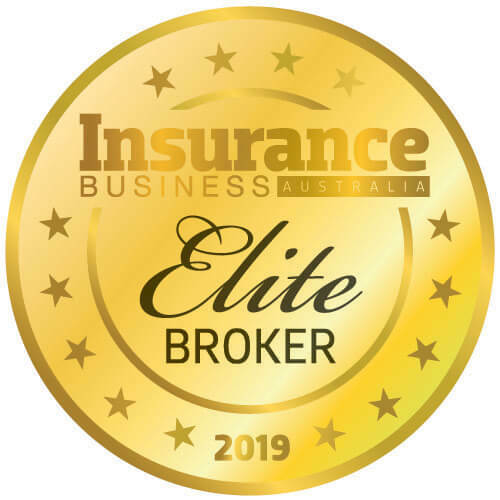 “I don’t have any doubts that the industry in Australia wouldn’t embrace the concept of peer-to-peer insurance if customers do better out of it and insurers are doing better out of it,” Abbott told Insurance Business. Currently only available in Germany, Friendsurance, which allows groups of people to pool insurance premiums together and offers an annual no-claims reward, will look to launch in Australia in 2016 following a funding boost from venture capital firm Ellerston Ventures. The peer-to-peer insurance solution uses social networks, such as Facebook, to bring customers together with the business, and is listed as an independent insurance broker in Germany, boasting 75,000 new customers on its platform in 2015. While the current German model is focused on the personal lines market, Abbott said the possibilities of peer-to-peer insurance are endless. “The Friendsurance model, you can apply to pretty much any sort of insurance programme,” Abbott continued. 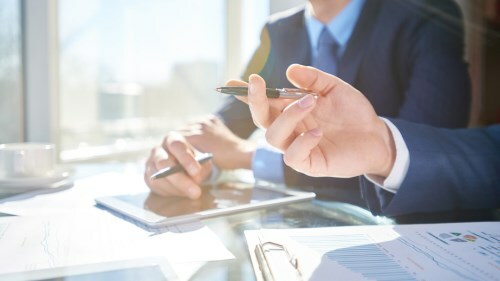 While the industry is undergoing changes thanks to evolving technology and customer experience demand, Abbott was quick to note that the importance of the insurance industry will mean change evolves slowly. “The difference with insurance is you cannot disregard the social safety net aspect,” Abbott continued. “Especially in Australia, or in New Zealand at the moment, people rely on insurance. “The regulation of the industry, the reason the industry considers change very carefully is because you don’t want to compromise that. Abbott added that the company remains on target for a big year in 2017. “Insurance is a complex process and I think we are making really good progress,” Abbott said.